Laid down, 2 December 1943, at New Jersey Ship Building Corp., Barber, N.J. 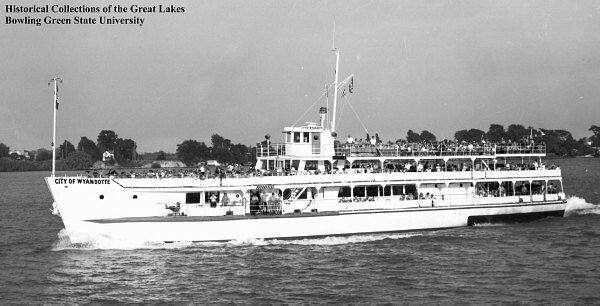 Commissioned USS LCI(L)-530, 7 January 1944, at Barber, N.J.
Resold to Holiday Adventures, Inc. in 1978 renamed MV City of Norfolk, a dinner cruise boat, homeported at Norfolk, VA. Renamed MV Spirit of Miami in 1979, a dinner cruise boat, homeported at Miami, FL. 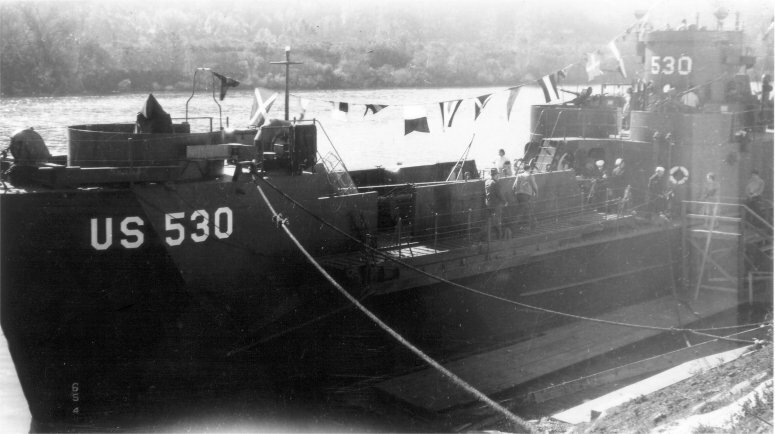 58k USS LCI(L)-530 moored pierside, dress in flags, date and location unknown. 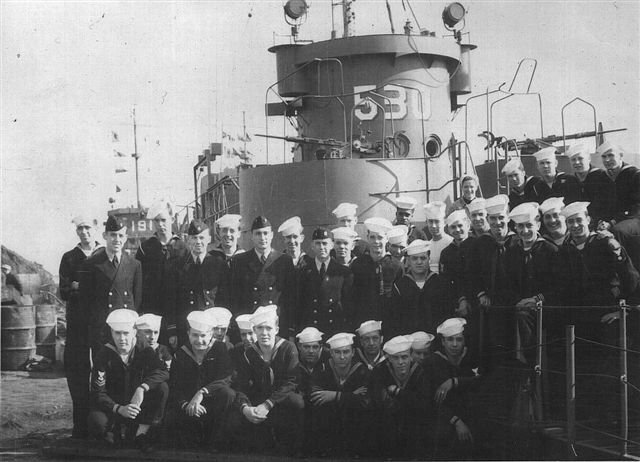 58k USS LCI(L)-530 crew photo, date and location unknown. 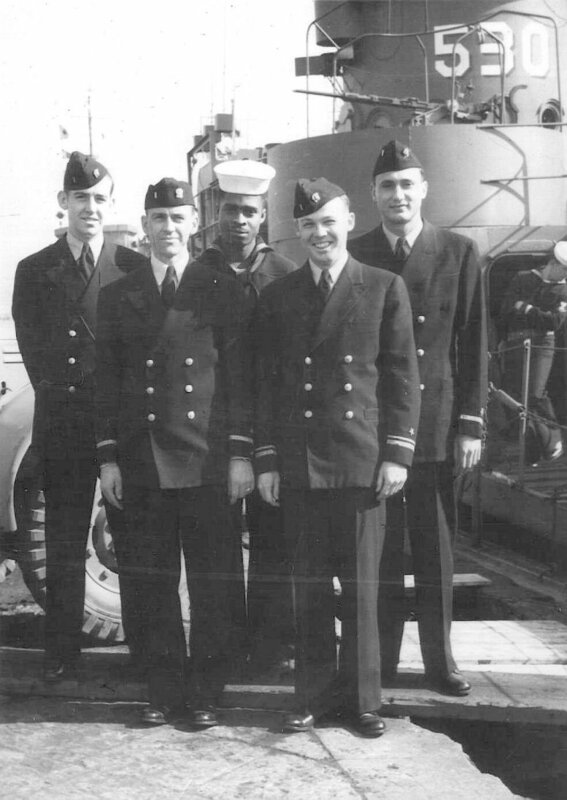 123k USS LCI(L)-530 officers photo, date and location unknown. 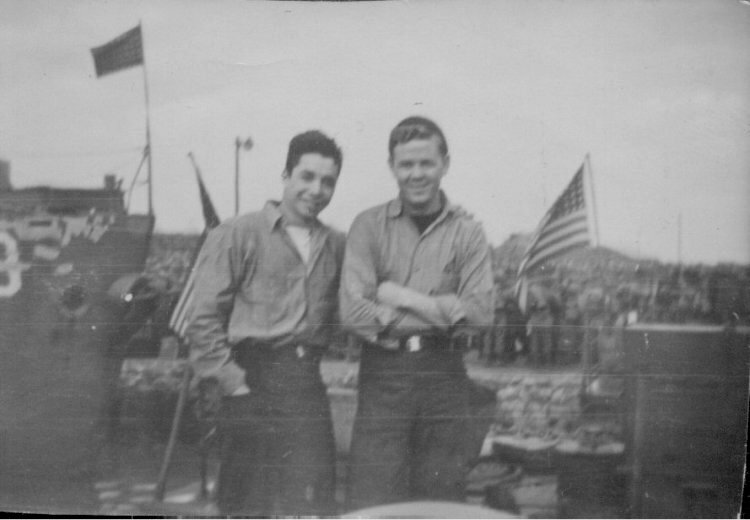 43k Two USS LCI(L)-530 crew members, date and location unknown. 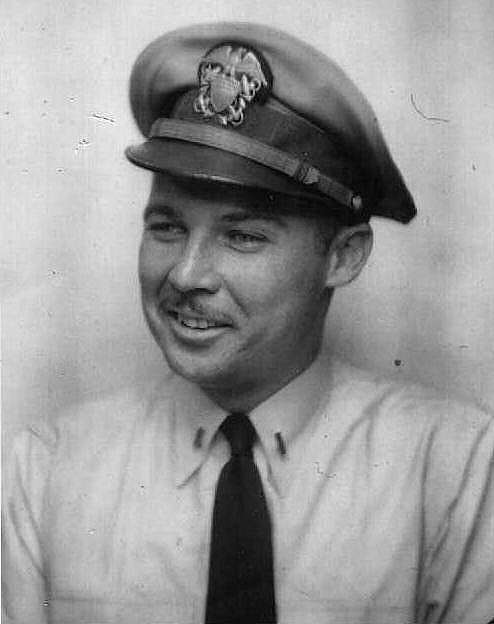 38k USS LCI(L)-530 Commanding Officer, date and location unknown. 51k Ex-USS LCI(L)-530 underway in commercial service for the Bob-Lo Co. as the MV City of Wyandotte. .